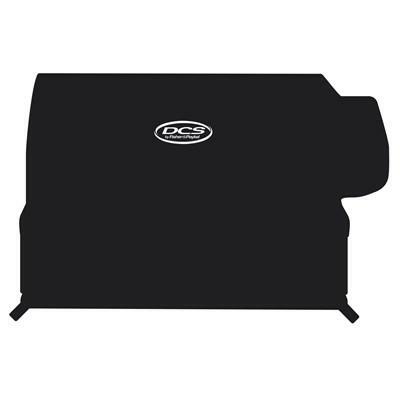 Additional Information: • A necessity for any serious griller, this DCS apron is generously sized and features a front storage pocket and adjustable neck band. 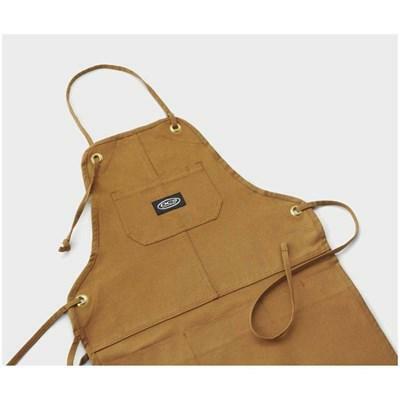 • Made from 100% vintage cotton duck brown and hand-finished with brass findings. 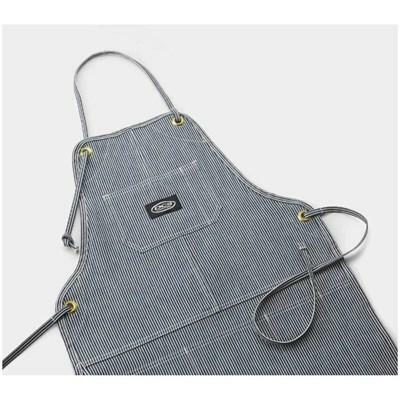 • Made from 100% vintage cotton hickory stripe and hand-finished with brass findings. 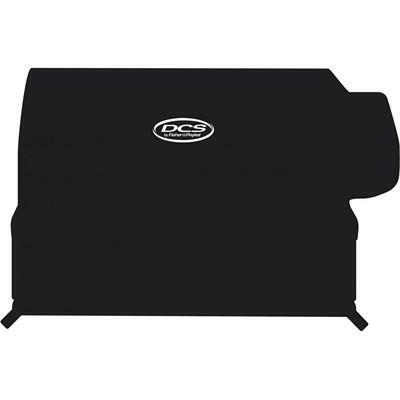 DCS 30" grill cover custom-designed to fit DCS 30-inch grills on cart. 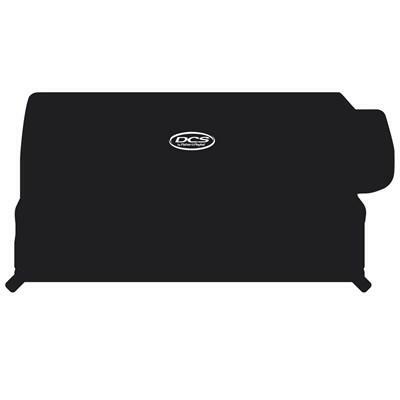 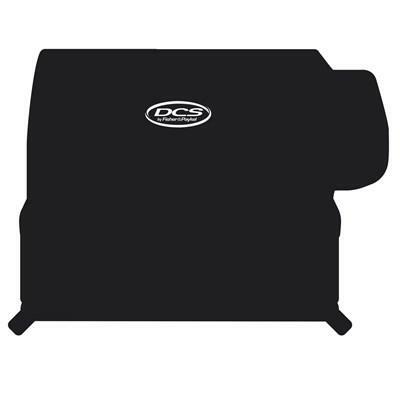 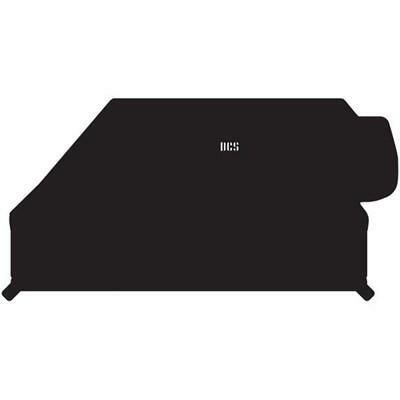 DCS 30" grill cover custom-designed to fit DCS 30-inch grills on cart with side burner. 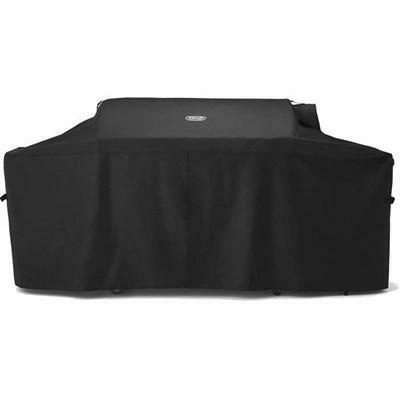 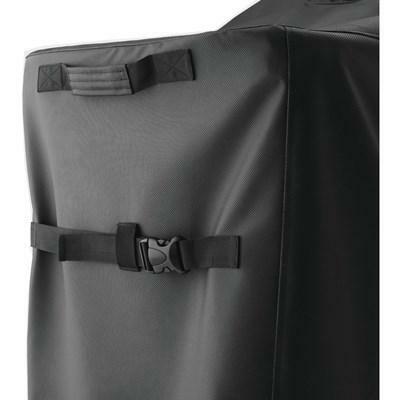 DCS 36" grill cover custom-designed to fit DCS 36-inch grills on cart.